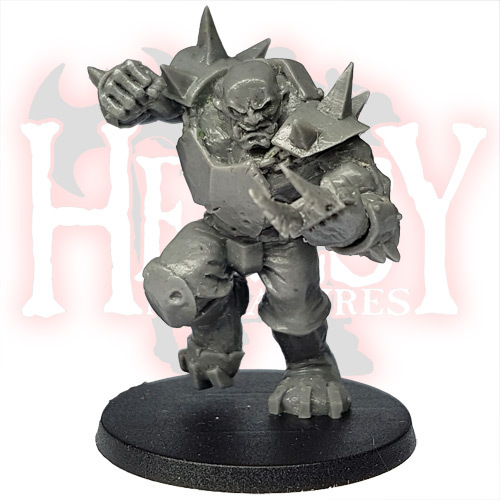 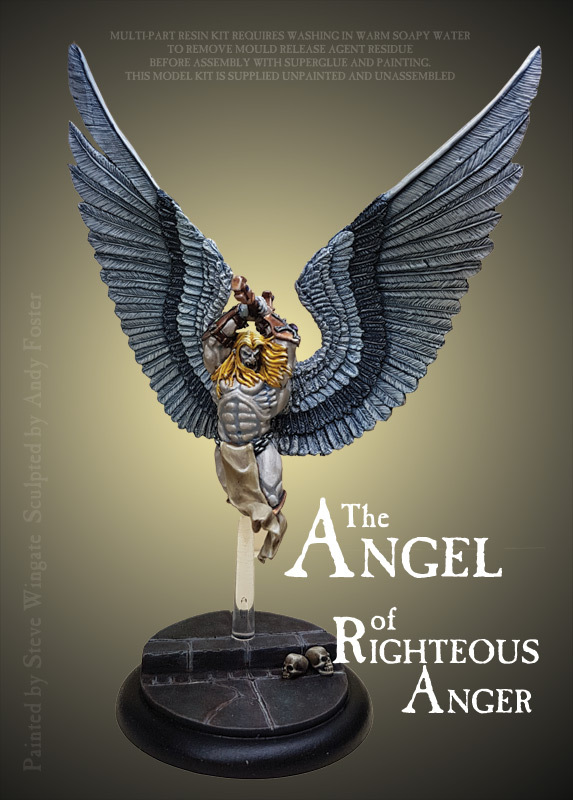 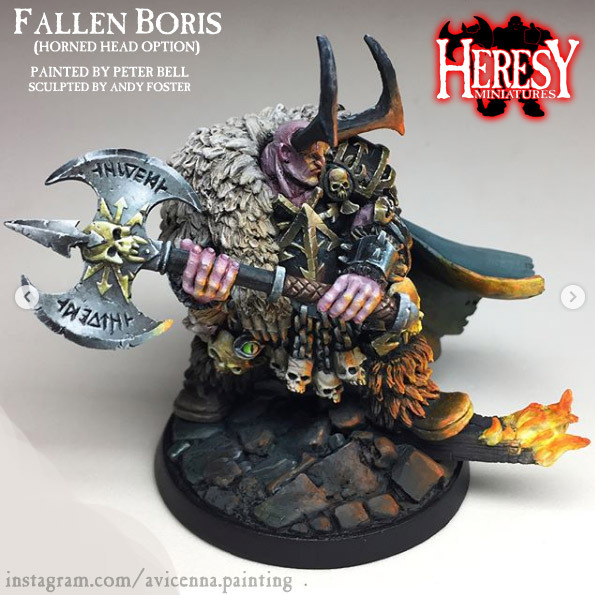 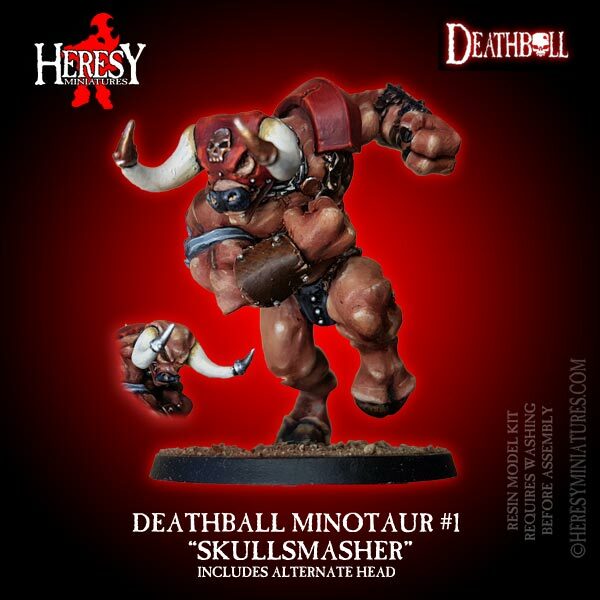 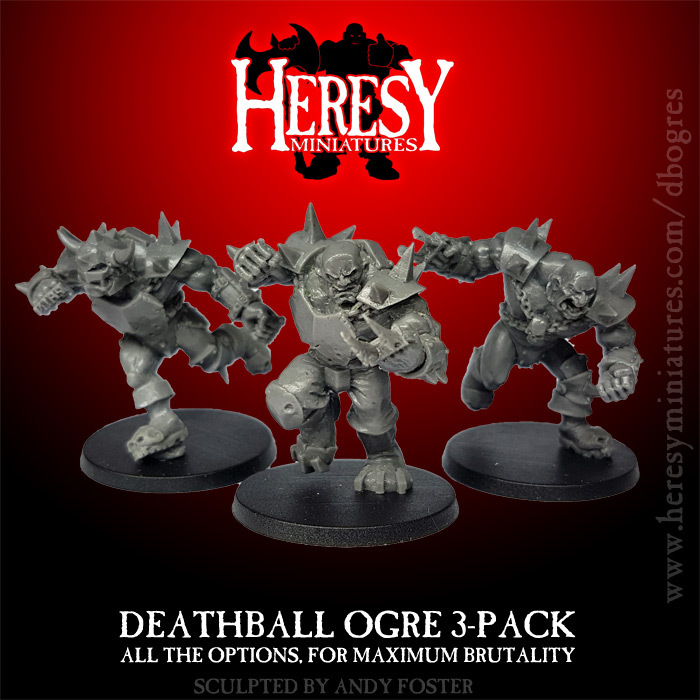 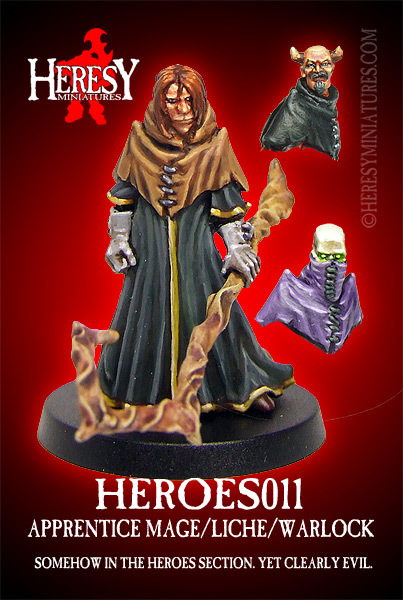 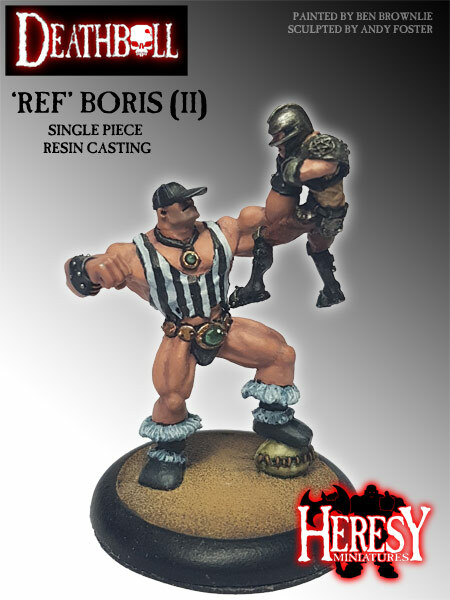 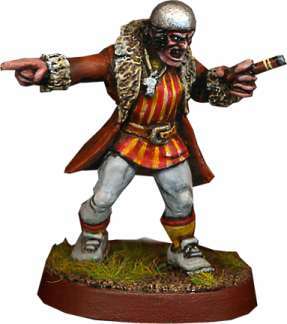 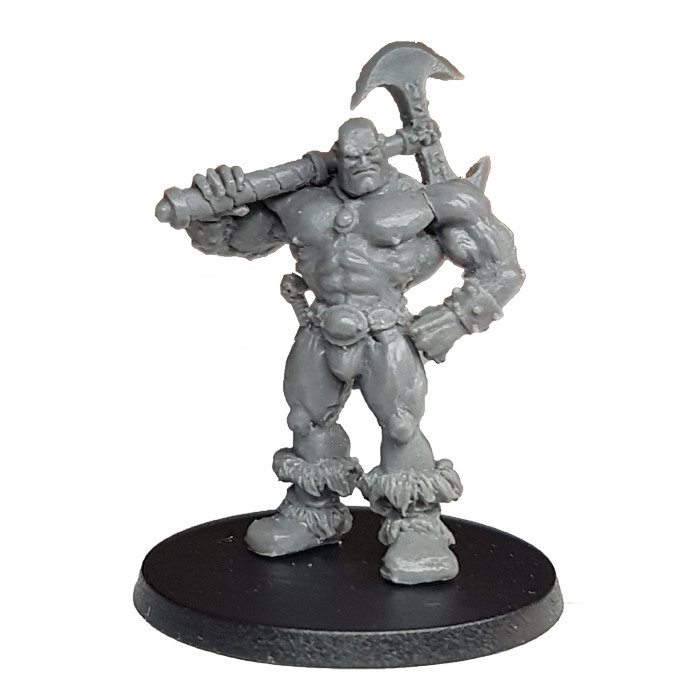 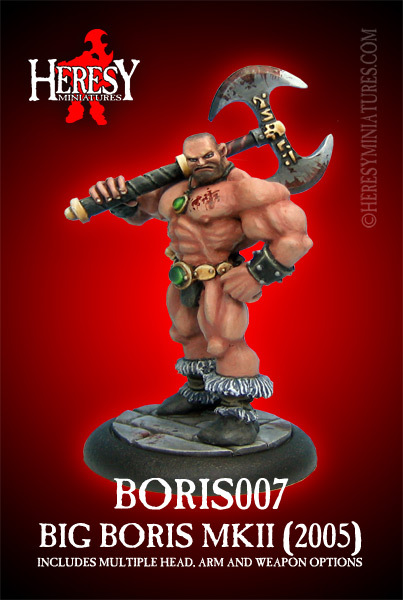 DEATHBALL 'REF' BORIS (II) - NOW IN RESIN [DBREFBORIS_resin] - £13.50 : Heresy Miniatures: , The best miniatures that you never heard of! 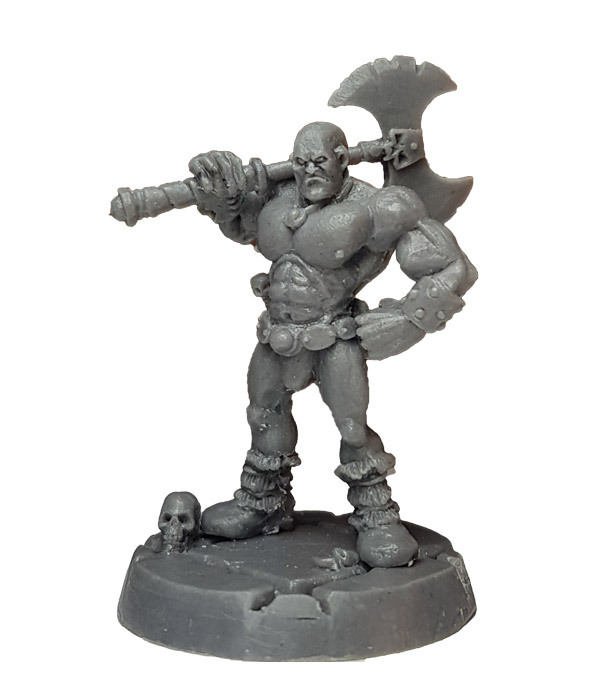 Now in resin, this is a single piece casting supplied with a 40mm plastic round base as standard. 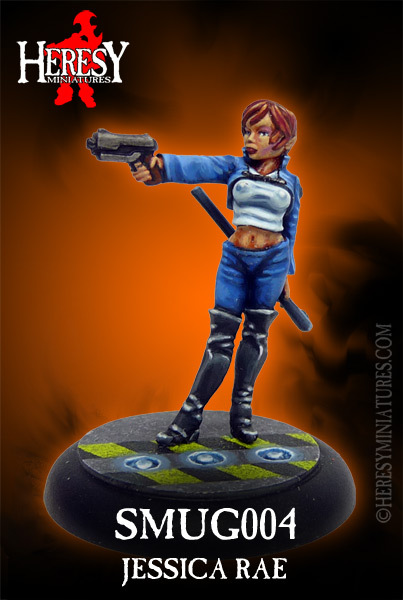 Wash before painting with paint suitable for plastic surfaces.